Time seems to be the missing ingredient in many kitchens these days, no matter how many people you're cooking for. 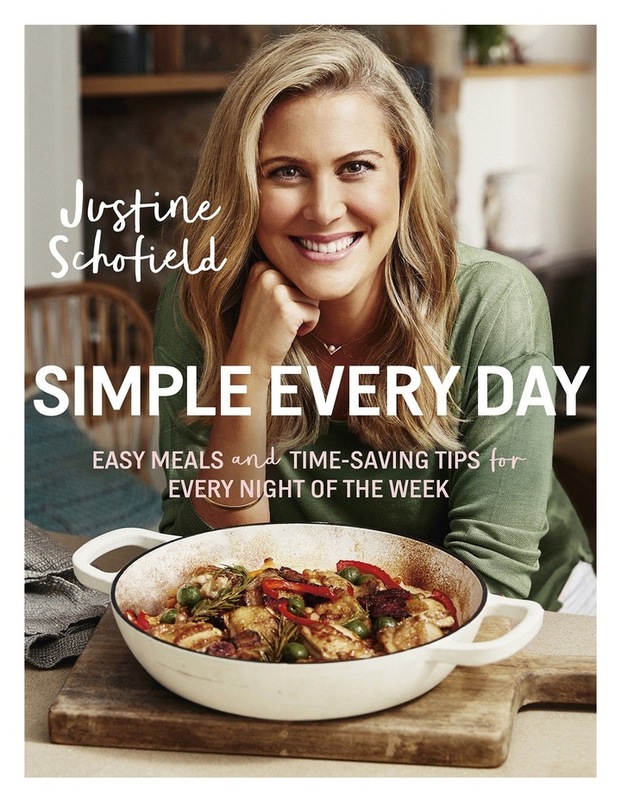 As a popular cookbook author, food writer and cooking show host, Justine Schofield hears the same questions from her readers and viewers time and time again: How do I get dinner on the table quickly and easily without sacrificing flavour? What can I do on the weekend to streamline my cooking for the week ahead? Simple Every Day is designed to make life easier in the kitchen, giving you more time to enjoy both the preparation and the delicious results. There are quick and tasty mid-week dinners, such as easy ramen, mozzarella-stuffed meatballs and lamb skewers with watermelon tabbouleh; Sunday slow cooks to batch up for the week ahead, such as eggplant parmigiana and the ultimate pea and ham soup; and easy bakes for breakfasts and lunch boxes, including peanut butter spiced granola, broccoli pesto scrolls and carrot cake slice. And, of course, everyone needs a few simple dessert recipes on standby, such as fruit in sticky red wine syrup or dark chocolate brle. Start making the food you want to eat, and having fun while you do it! Keep it simple; keep it every day.